August 18, 2014 Update: Federal Unemployment. 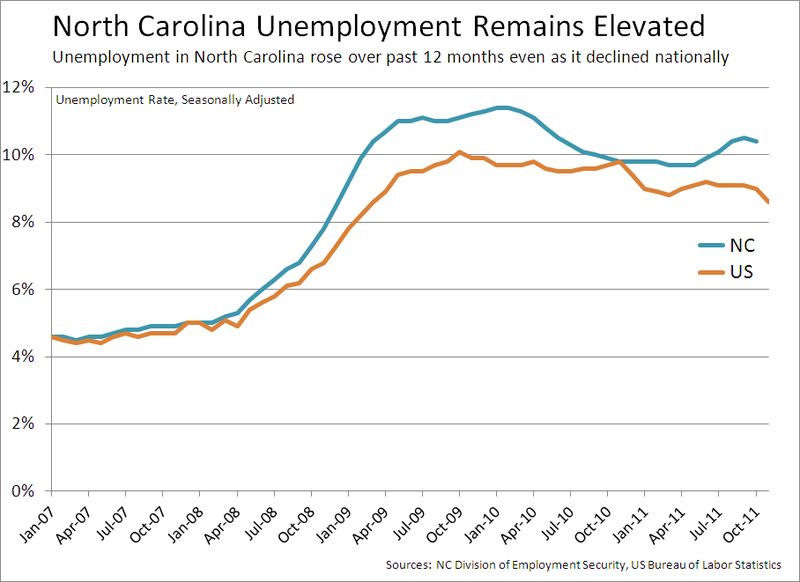 Beginning in 2009, the state of North Carolina was forced to borrow money from the federal government in order to pay off their citizens' unemployment benefits. 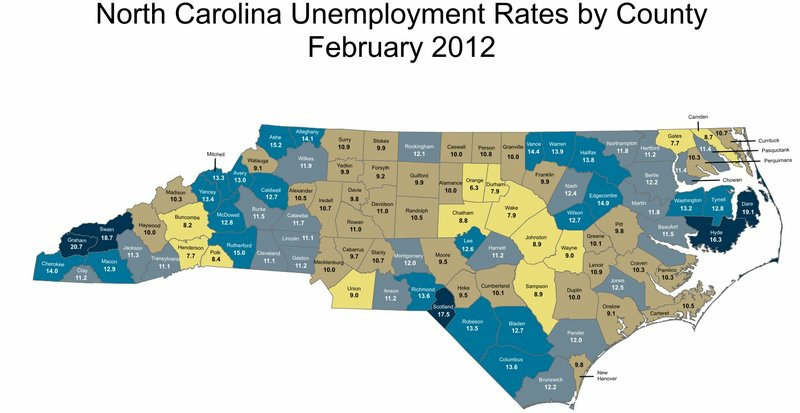 The unemployment rate in North Carolina currently stands at 6.2 percent, but the state expects to pay off the debt associated with that initial borrowed amount by the end of next year, already having paid off nearly $2 billion. 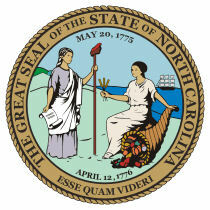 The debt was largely paid off by tax collection policies implemented by Governor Pat McCrory. The current administration hopes to then continue building a surplus for future unemployment benefit needs.